It seems New Mexico is still remaining tough on their marijuana laws, although their state desperately needs the increased funding from the regulation and taxation of marijuana. The full senate recently voted down on SJR 5, which would have permitted voters to finally have the power to decide upon the legalization of taxed and regulated marijuana use for adults. In fact, two other bills HB 75 and SJR 6 ­ were also shut down by the New Mexico legislature. New Mexico became the 12th state to allow medical cannabis with the Lynn and Erin Compassionate Use Act in 2007, and has just over 47k registered patients across the state. The Land of Enchantment state still penalizes for the possession of one ounce or less of marijuana, which can result in a $50 to $100 fine or even up to 15 days in jail. If you get caught on a second offense or with more than an ounce of weed, you could face a fine of up to $1,000 or a year in prison. The distribution and cultivation of marijuana is considered a felony in New Mexico and carries a hefty fine and up to 18 years in prison. If you find yourself in a pinch with the law, check out our New Mexico Cannabis Lawyers page for help! On the bright side, New Mexico is slowly making progress. In 2015, the state Senate approved a bill to reduce the criminal penalties for possession of up to an ounce of weed. Although the House never got around to voting on it, there is a strong support of decriminalization by localities in Santa Fe and Bernalillo counties. 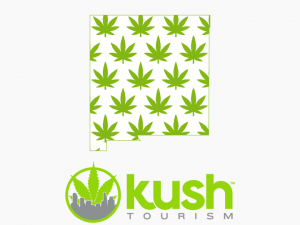 Additionally, New Mexico does permit the use of medical marijuana and has experienced tremendous growth in the Medical Cannabis Program this year. The recreational use of marijuana is still illegal in New Mexico and can result in a fine or jail time, depending on the amount of weed and whether it’s a first or second offense. New Mexico became the 12th state to allow medical cannabis with the Lynn and Erin Compassionate Use Act in 2007. There are no criminal penalties for the use of marijuana for medical purposes as long as you abide by New Mexico laws. If you find yourself in a pinch with the law, check out our New Mexico Cannabis Lawyers page for help! To obtain a medical card, you must have one or more of 15 qualifying health conditions as diagnosed by a physician. These include epilepsy, cancer, HIV/AIDS, ALS, PTSD, severe chronic pain, severe anorexia, intractable nausea, glaucoma, hepatitis C, painful peripheral neuropathy, Crohn’s disease, multiple sclerosis, inflammatory autoimmune medicated arthritis, and “intractable spasticity”. Furthermore, patients receiving hospice care may qualify for a medical card in New Mexico. Can I get my medical card if I am not a New Mexico resident? Qualifying patients must be a resident of New Mexico with a valid New Mexico I.D. as proof of residency. Where I can I buy it? You can purchase from a medical marijuana dispensary. However, because of the increasing need for medical marijuana, producers are having difficulties keeping up with patient demand. These dispensaries are forced to turn away around 30 to 40­% of patients and limit the amount of marijuana each patient receives. Marijuana prices vary depending strain and quality, but you can expect to pay around $10 to $30 per gram. New Mexico law states that medical card­holders can keep up to six ounces of marijuana at a time and grow up to 16 marijuana plants. Of course, these must be use for personal use only. Can I take my purchase home if I live in another state or country? No. 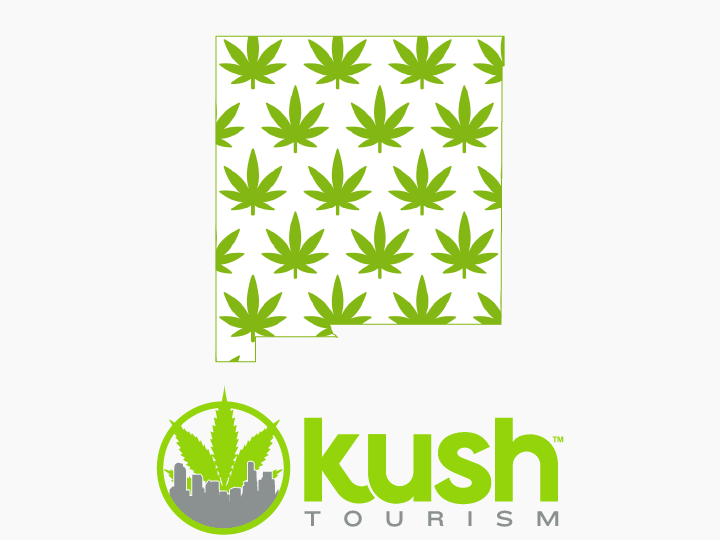 If you purchase marijuana (with your medical card), you should consume it in New Mexico to avoid any hassles. It’s also best to consume in your private residence or use discretion if consuming in public.